1) Momo doesn't make a hub for the forth gen, what hub can I use that a MOMO wheel will bolt to? 2) Do I HAVE to have the JDM switch to use fogs? Can I just wire it to a regular aftermarket switch? Any relays or anything I need? You can wire but any switch you want just put an inline fuse some wear if you dont have one for them. 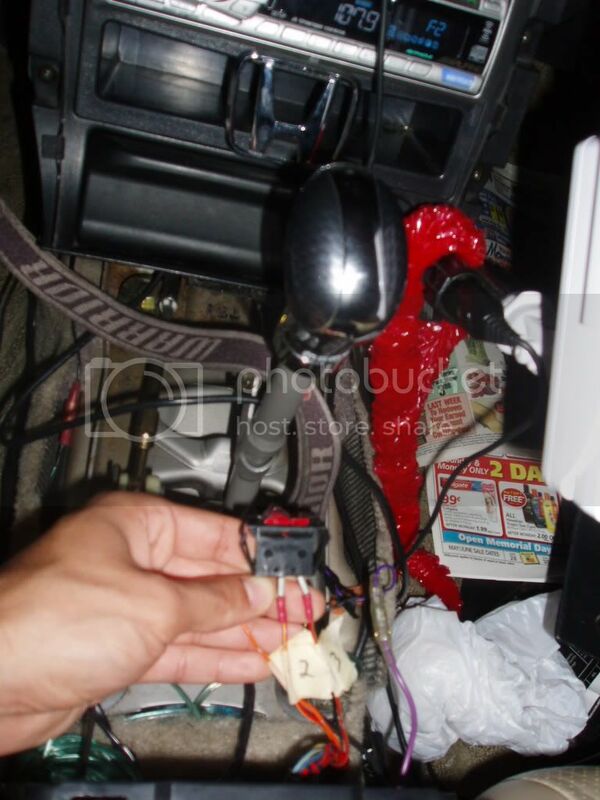 The reason many people bust their arse to get the JDM switch for the fogs is to use the factory wiring. Basically your fog light wiring consists of a few different parts. The lighting loom (the bit from the car to the lights themselves), the switch loom (from the car to the switch) and the main loom that is within the car's main wiring loom. In reality you can use any combination of all or none of them if you really want to, but the power and fuses are already there for the oem looms, so why not use them? If you really cbf finding a oem switch, find out how the oem switch loom goes, then replicate it, going to a aftermarket switch would be my advise. Anyone use aftermarket steering wheels in their forth? I really want to use a MOMO Nero wheel...will a Sparco hub work? yes, you can use a generic radio shack switch for the fogs, i did. just get one with 3 leads off the back, cut the connector off, and wire it up. bam, done. I guess when I get the fogs I'll be asking where the wiring for the switch is. I already have a plasmaglow switch with three leads so I guess I'll use that. When you buy a "quick release hub" is that all you need? No other hub or anything huh? That's whats be confusing me, websites say different things....The NRG site doesn't say which cars those work for, do you personally use one on your SE?